Arizona was eliminated! :( Because of that, Molly of Lucky to Be In First and one lucky winner will get to choose 1 emergent reader and 1 classroom decor item from my TPT store! Yesterday, Arizona played Xavier, the team hosted by The Class Couple, and won once again! Head on over to their blog to see what their giveaway is going to be!! I am excited to have Arizona play tomorrow in the Elite Eight bracket. "We" are playing Wisconsin, which is hosted by Molly of Lucky to Be in First. 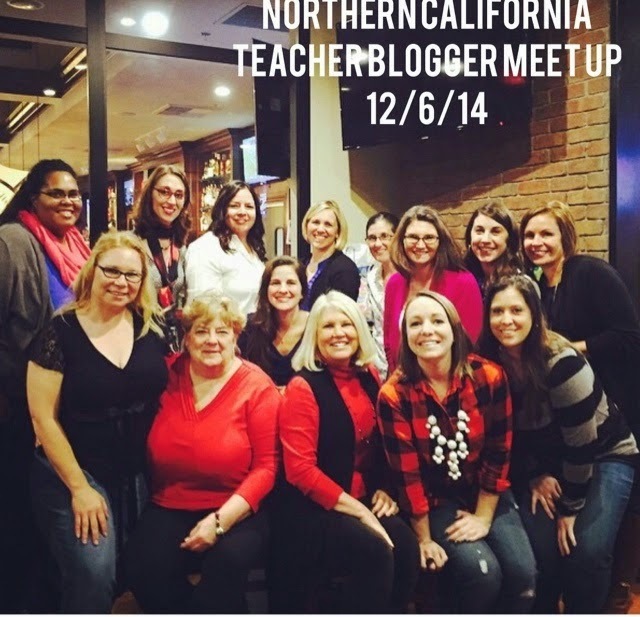 I am excited because I actually met Molly at a blogger meet-up in December in the Bay Area for Northern California teachers. Either way, NorCal will be represented in the Final Four, and that is exciting (even though the actual teams aren't from CA)!! February- I created over 50 products in one month! I also presented a few ideas to other teachers at a collaborative group called Grade Alike, which was terrifying, but also pretty cool! March- Booked TPT Vegas! Going on a wildflower hike! 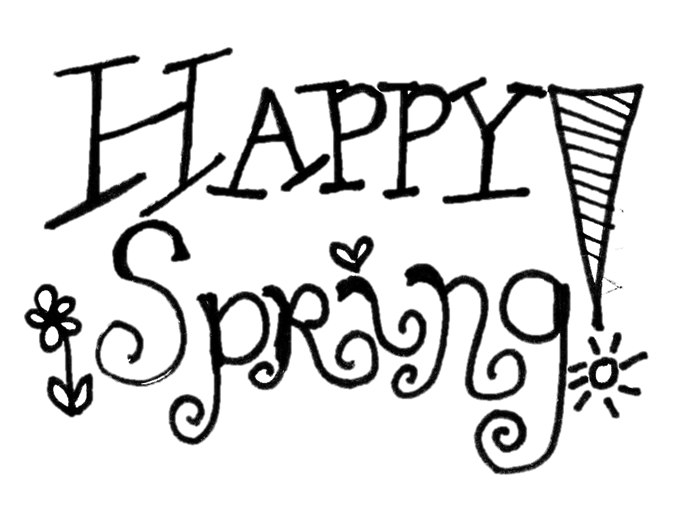 Who knows what April will bring, but I am thankful for 2015 so far! Stayed tuned soon to see how Arizona does and what Lindsey comes up with in my blog design! March Madness... On to Sweet Sixteen! Well, folks, Arizona did it! Now, I have to wait five days to see how Arizona does in Sweet Sixteen! I haven't been this excited about March Madness, in, well, never.. A long time! 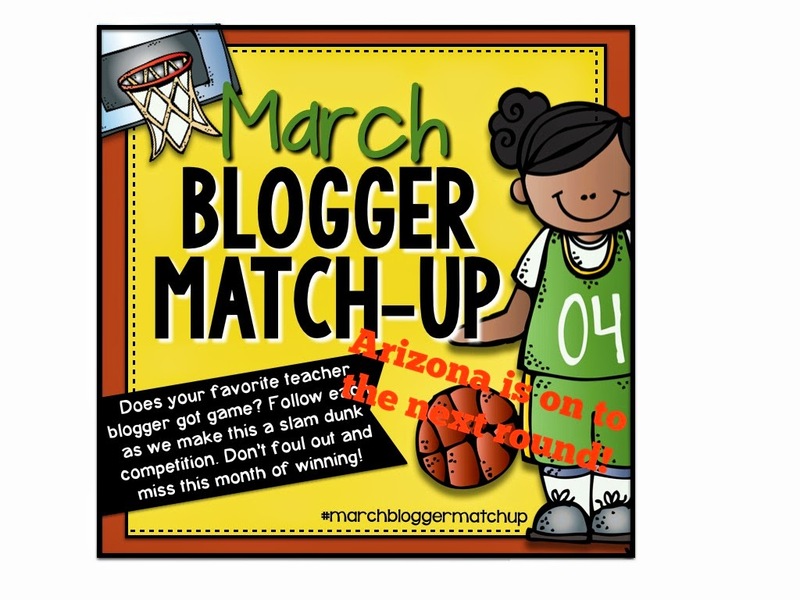 !Since Arizona beat The Ohio State, you should head on over to It's Elementary My Dear to see what her fun blog is hosting!! 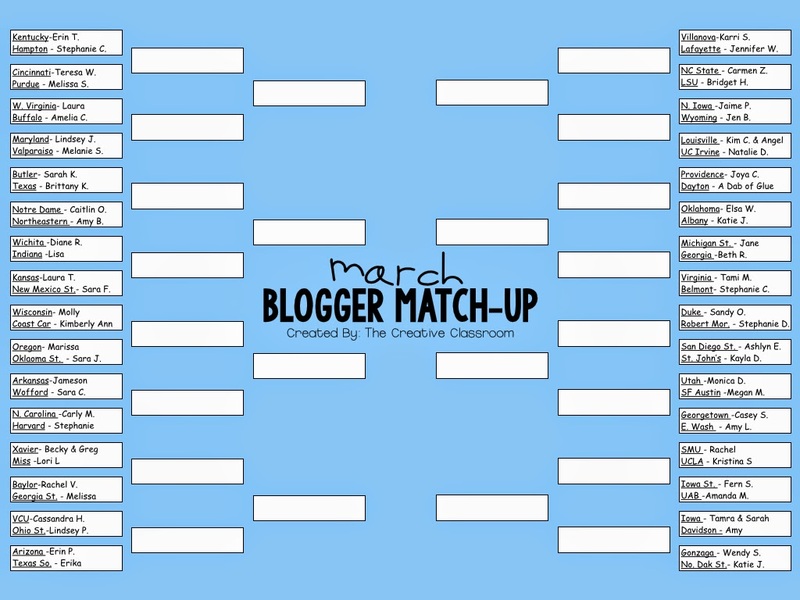 Keep up with the bracket below that Ashlyn from The Creative Classroom made! I know that I sound like a fangirl /walking ad, but I love sharing the love when it comes to teachers who are great! 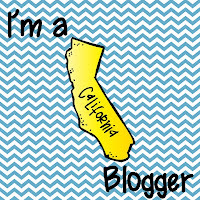 We are planning a meet up in May, thanks to Brianne of Hooo-ray for Teaching, so if you are a blogger in Northern California, let me know, and I can tell Brianne to add you to the list of invites! I tried my hand (get it?!) at clip art today, and I have to say, HATS OFF to those of you who do it successfully! 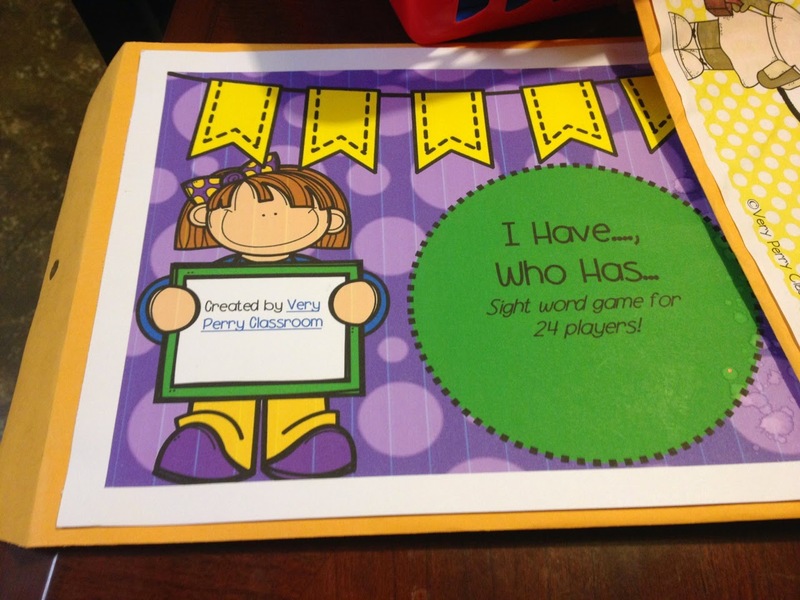 I have a freebie at my TPT store here to show you what I did. 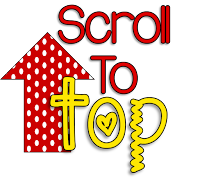 I hope to blog more about HOW I did this, as well as MORE clip art I will design... Happy Friday! This one took for-ev-er to come! I am currently participating in March Blogger Madness!! 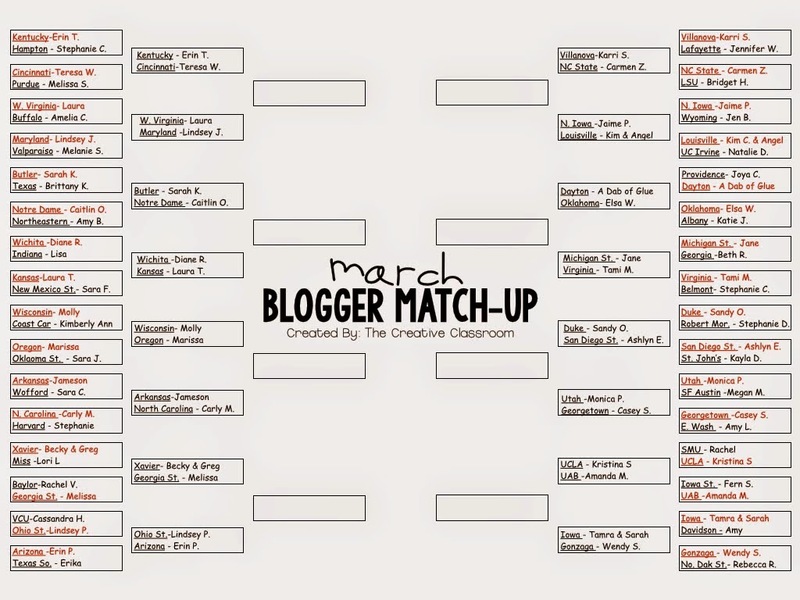 This was organized by Ashlyn from Creative Classroom...Today, I was paired against Erika of Reyes Remarkable Rants... Go on over and check out her blog! I am cheering on Arizona in the bracket.... Now, don't get me wrong, I am NOT competitive, but basketball and baseball are two sports I totally understand! So, this should be fun! Keep watching to see how my team progresses! If I lose, I will be posting a freebie for a limited time! What do I do with those cute cover pages?!?! So, many of you have journeyed into the land of buying and/or selling with Teachers Pay Teachers... I am doing both, but have always wondered what to do with all of the cute Cover pages and credit pages... I know how important it is as teachers for us to save time in the classroom and planning by having things organized... Trust me, I am ALWAYS asking my aide where things are because I have put them somewhere for "safe keeping..." only to have them stay there for awhile... When I started selling on TPT, I wanted a way to keep my products "grab-able," with masters for EVERYTHING, in case I needed a quick copy and wasn't home with my laptop. I think the solution I came up with helps... I bought large manila envelopes in bulk on Amazon (thank GOD for PRIME!) and started printing my products. I keep all sheets, cards, games in one product in one manila envelope and glue the cover page on top... Ta-DA! I am sure you all have WAY more creative ideas than this, but this is what is (so far) working for me! Happy Monday! And I am finally blogging about something we did LAST Tuesday! I made the Fish adding page for my packet from TPT. In the packet, I included fish clip art to glue to the fishbowl, but our class is usually overwhelmed with BOXES of cheese fish crackers (and we LOVE them), so I thought we would use some of the older ones instead of paper... Only thing I didn't realize was how greasy how they would glue onto the page. The kids really liked the activity. Here is a snapshot from our activity! Hey, friends! Just friendly reminder! 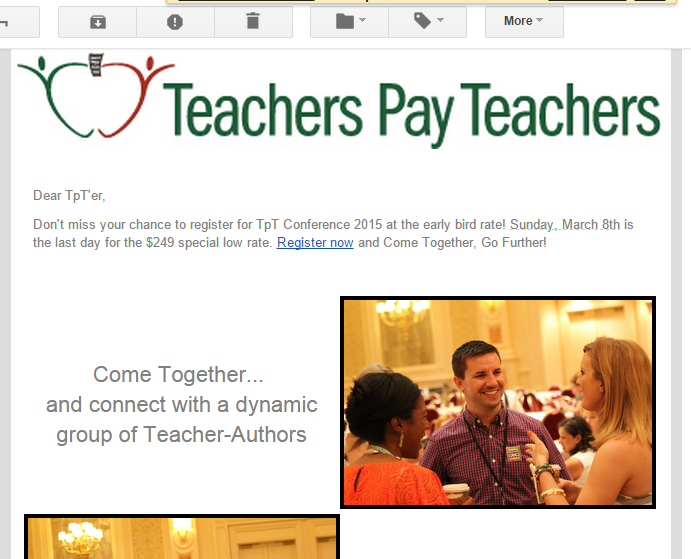 Today is the last day for the Early Bird rate for TPT Vegas 2015! My friend and I are signed up and SO excited!!! This weekend, I am with my mom at the coast in her (and dad's) RV while my dad is at men's retreat nearby. We are calling it a "lazy weekend," as I am currently still in leggings and haven't showered. I am, however, being productive with some TPT products. I am editing and creating... The list of ideas is right next to me, and I am currently working with 4 tabs open! AHHHH, the makings of a great Saturday!! I promised more pictures of Read Across America week, and I promise (still) that I will get there before the end of the weekend. I am just too excited to get some creating done, so you'll have to bear with me... Also on the blogging agenda for this week: Dream Dinners! I had a taste session for my friends on Wednesday, and it is safe to say we have some new "believers!!" Another exciting announcement: I am currently on the schedule for a blog design from Lindsey Johnston, who I have been following since signing up for my first SLANT box exchange with Lessons with Coffee, AKA Jameson. A blog to be dedicated to that in the near future as well! Lindsey is so accomodating, creative, and actually affordable! Excited to see what she comes up with! It is her birthday this week, so she has been hosting a slew of freebies! 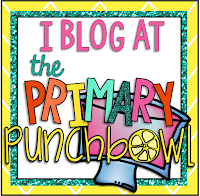 Check out her teaching blog here for more details! Ok, more later, but wanted to share what I was up to this week! Happy Saturday! Yesterday kicked off our week of celebration in honor of Dr. Seuss! (AKA Read Across America) We had so much fun! I always start the week with green eggs and ham, and go from there! First, I read the story and we predicted the rhyming word and what would happen at the end. Then, students journaled if they do/do not like green eggs and ham. Next, I had them sitting at the carpet as we discussed the elements of cooking eggs (scrambled). I did this in groups of 5/6 eggs at a time. I let each color group come up and "scramble" the eggs three times each. This kept them engaged, and really kept them on task, since they wanted to be called. :) Finally, I served them the green eggs and ham before recess. The ham was sliced lunchmeat.... In the afternoon, we took surveys from our friends and recorded the results. 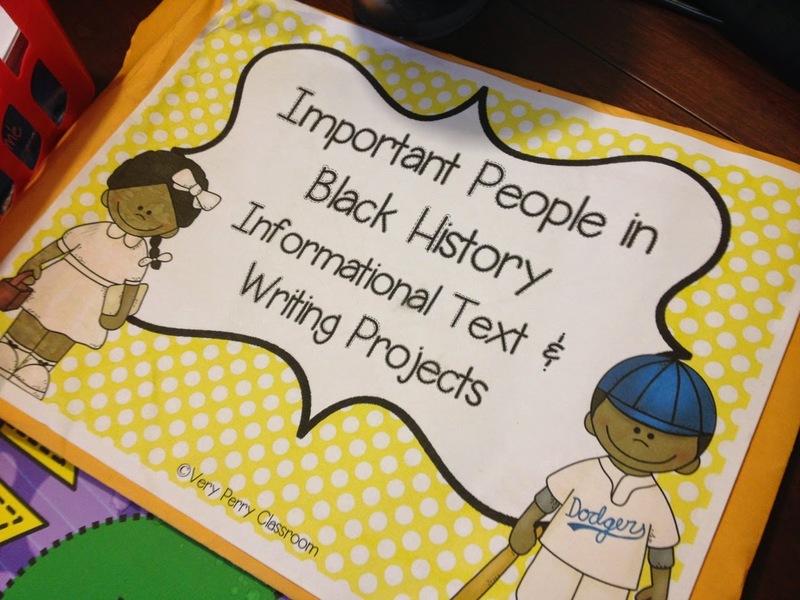 (The page we used is found in my TPT store: Ready-to-print pages). We discovered that more friends changed their opinion to yes after trying green eggs and ham! Tomorrow, I plan to blog about our fun fish adding page we used from the same packet! We love Dr. Seuss!